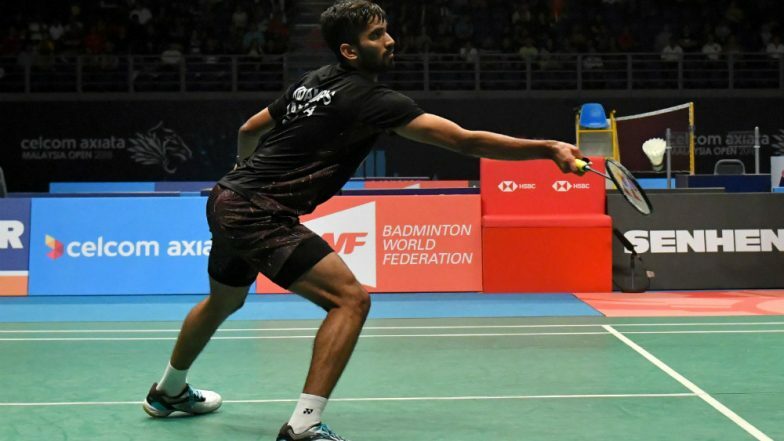 Kuala Lumpur, April 5: The Indian challenge came to an end in the Malaysia Open 2019 as Kidambi Srikanth lost his quarter-final match to Olympic champion Chen Long of China here on Friday. PV Sindhu Crashes Out of Malaysia Open 2019, South Korea's Sung Ji Hyun Defeats in The Second Round. Srikanth went down in straight games 18-21, 19-21 in the 48-minute contest. The 26-year-old was the lone Indian left in the tournament as ace shuttlers P.V. Sindhu, Saina Nehwal and H.S. Prannoy had crashed out earlier.